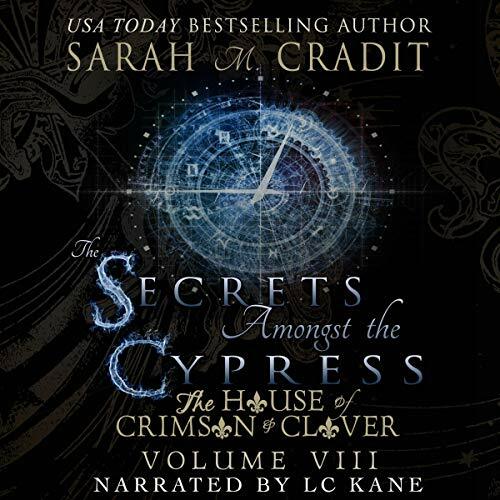 Voir les résultats lus par "LC Kane"
Dive into the secret, ancient, powerful world of two New Orleans families, the Deschanels and the Sullivans. 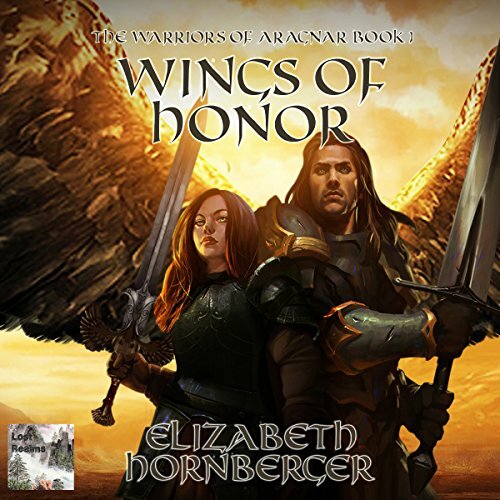 When a young woman is thrust into the forefront of an ancient war, her actions will determine the fate of thousands. 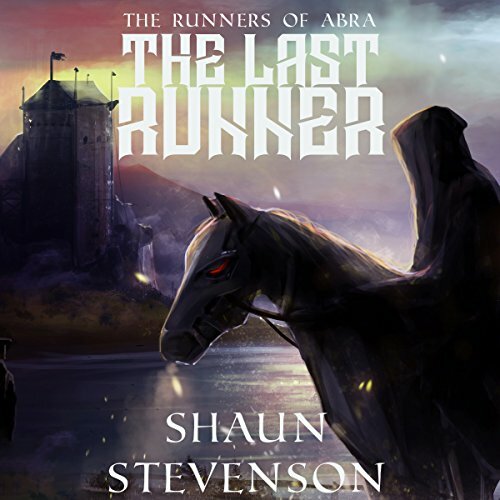 Finally free from the tyrannical reign of King Raveyn, Maria Fellbane and her people have found refuge in Aragnar, a foreign land on the verge of escalating war. Despite their serenity, murmurs of shadows in the dark mar the thin line between peace and fear, threatening to tear them apart once more. 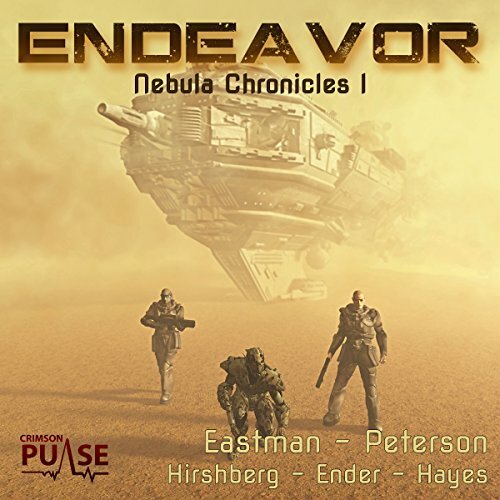 When tragedy strikes, Maria and Aleron must make difficult decisions to save their respective people, as well as prepare for the imminent war ahead. 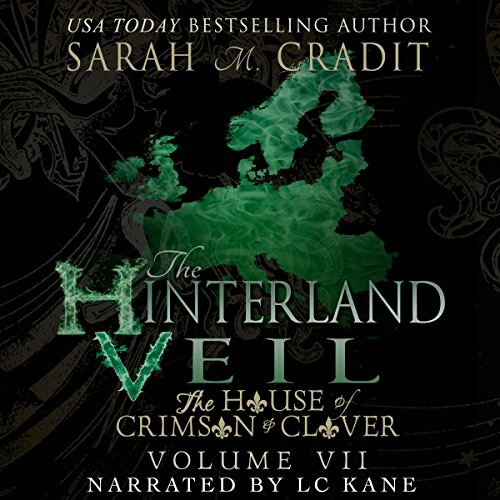 For many decades, stories of betrayal, darkness, and blood have surrounded the mysterious land of Aragnar. Leagues away, these stories seem quite distant on Whitecliff Island, but not for long. 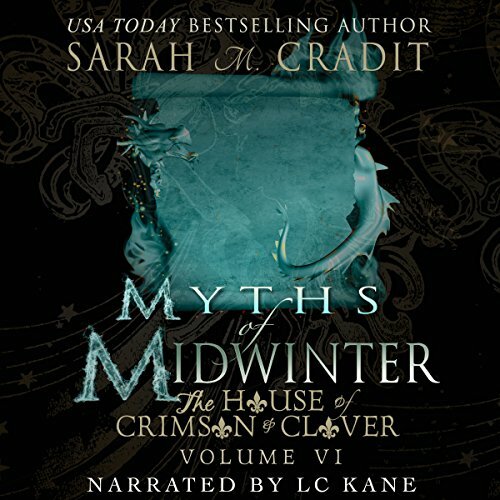 When a young woman is thrust into a dangerous series of events, her destiny is forever changed. The choices she must make will alter not only her life but the lives of everyone around her. 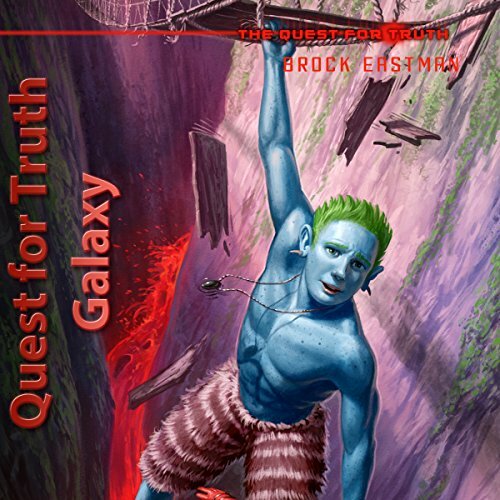 An anthology of six short sci-fi stories set in space, featuring a story from The Quest for Truth galaxy, "Truthful Test". 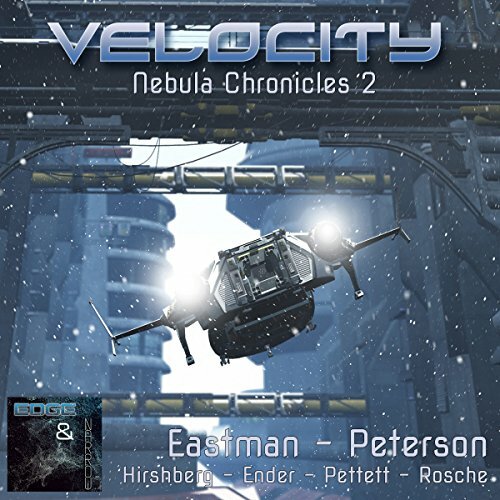 Authors and titles included in this anthology: "Moonstone Mystery" by J. L. Ender; "Truthful Test" by Brock Eastman; "Focus" by Rebecca Pettett; "Regenesis" by Janine Roche; "A Galactic Caper" by Elissa Peterson; and "The Second System" by Matt Hirshberg. The Deschanels are scattered across Europe, each in search of what matters most. 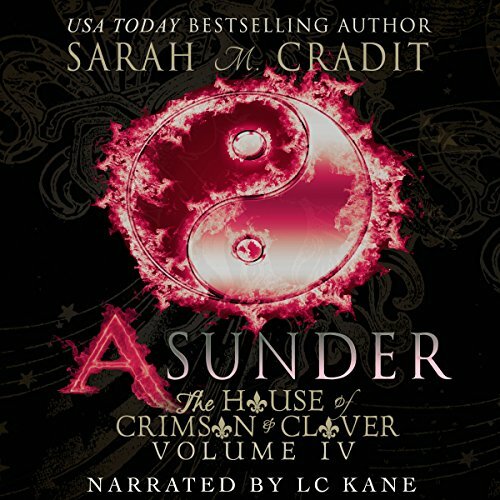 Finding himself closer to Ana every day, Finn must exercise patience, and follow his Quinlan training, to prevent losing her forever. Aleksandr sees the world through a different lens, as he discovers the joy and heartbreak of first love. Desperate for a miracle, Nicolas fears losing Mercy to her own delusions, and together they set off for Scotland in search of the unknown. The Wikk kids have been separated on their quest to find humanity's home planet. Reunited with his parents, Mason makes new friends and clashes with old enemies on board the sinister Ubel ship, the Black Ranger. Meanwhile, Oliver, Tiffany, and Austin race to rescue their friend Ashley from a toxic moon and find themselves in more trouble than they'd bargained for. Jack and his younger sister Ellie are all that’s left of their family. And now all Jack wonders is if he will always remain forgotten. But someone has discovered their secret. Jack, Ellie, and their friend Molly share a dangerous memory. A memory that the Emperor Morogh wants his hands on. 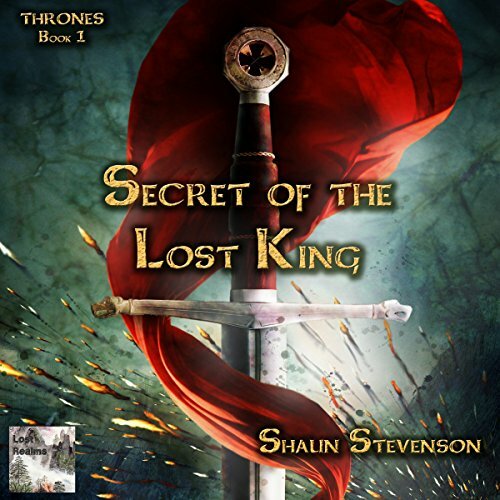 As the Emperor’s forces chase them, Jack must find an old enemy of the kingdom, rescue a lost king, and discover the truth about his own memories. Quillan Sullivan lost his twin brother two decades ago, a tragedy he never fully experienced due to his unusual ability to see and talk to Riley when no one else can. He believes this gift is a fluke, until the haughty, vainglorious love of his life, Estella, returns after several years abroad, and rips his world apart. 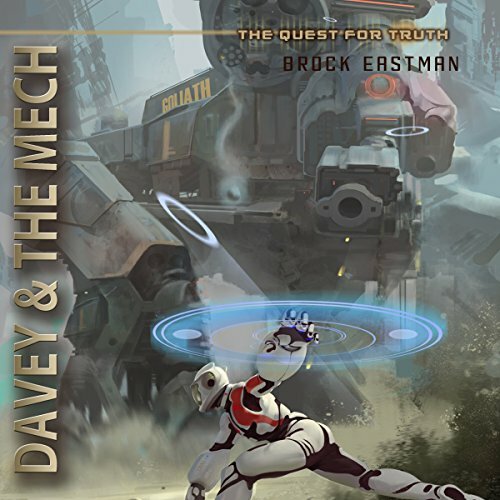 An anthology of five short sci-fi stories set in space, featuring a story from The Quest for Truth galaxy: "Davey and the Mech". 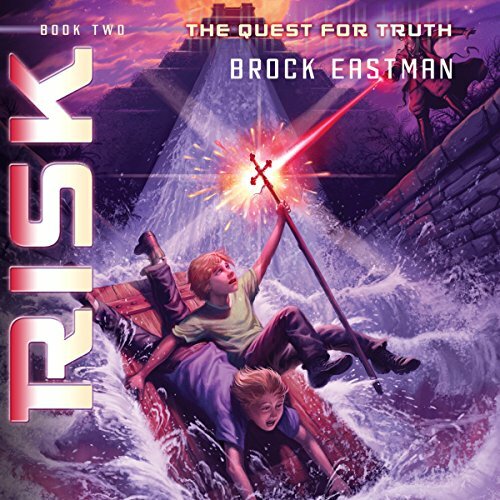 When a piece of construction equipment breaks free of the ice and collides with the undersea colony, Grey Wikk must save three of his classmates who only moments ago were calling him names. 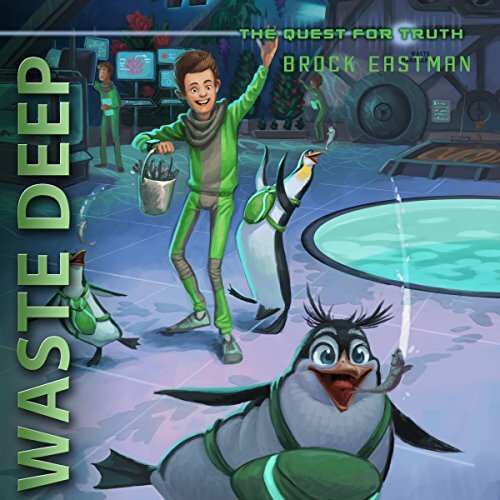 Originally published in Clubhouse magazine in July 2016, Waste Deep is from the galaxy of The Quest for Truth. Grey Wikk is one of the Wikk family's ancestors. Davey and the Mech was inspired by artwork created by artist Caleb Havertape. 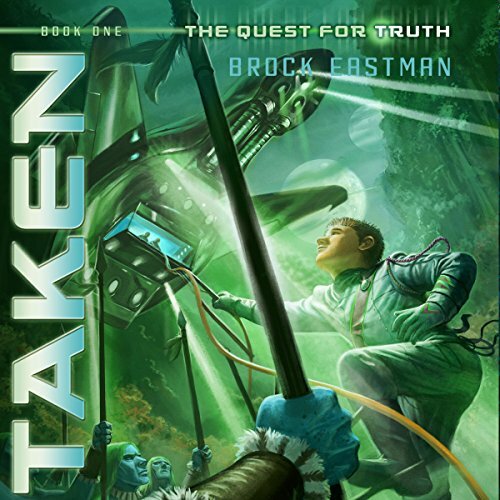 Caleb's imaginative portrayal of David and Goliath set in the future played out in Brock's mind and the story around it formed. Dive into the secret, ancient, powerful world of two New Orleans families, the Deschanels and the Sullivans. 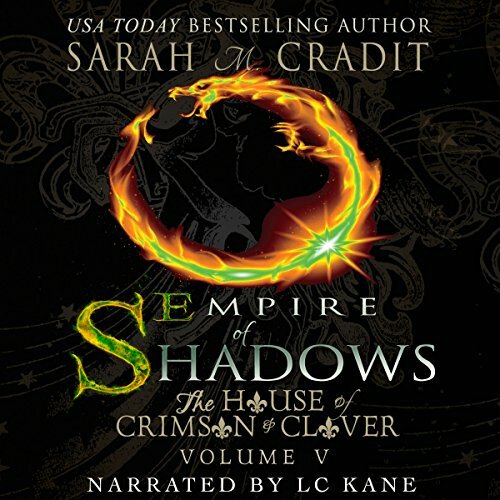 From USA Today best-selling paranormal author Sarah M. Cradit comes Empire of Shadows, book five in the best-selling witches family saga, The House of Crimson & Clover. Flying to coordinates unknown, the Wikk kids land the Phoenix on planet Evad and descend into an ancient jungle. Revealed is a highly intelligent civilization, whose inhabitants have now vanished, leaving behind astonishing technology! 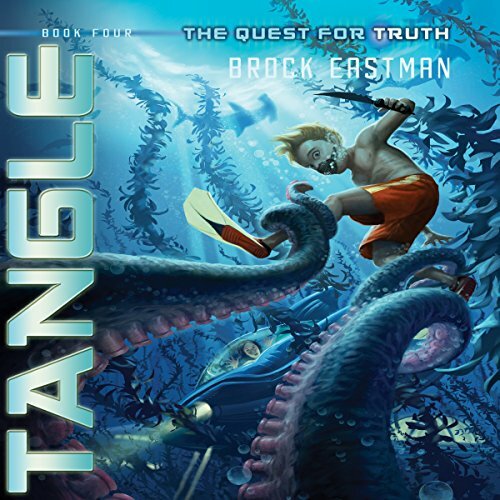 High stakes lead the Wikk kids on a dizzying ride from the pinnacle of a ziggurat into an endless underwater labyrinth. Dive into adventure, as the twins face a deadly showdown with the evil Ubel! Broken and dispirited, the Deschanel family reels under the weight of a family curse. Lives were torn asunder, as their numbers diminished. Amidst their pain, another prophecy takes shape. One laid by the ancient druidic Quinlan clan, in a time long forgotten. Seers across the family have borne witness to fragments. 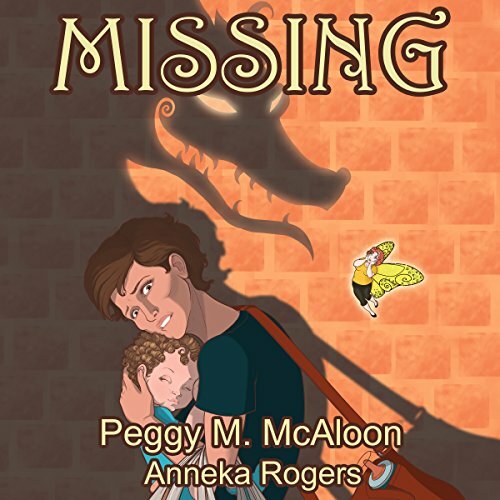 Distraught by the loss of her soul's true love, Amelia begins to dream of an unknown man and a woman, designated by fate to live their story over and over again, throughout time. Elle Burton's baby brother, JJ, has been kidnapped. 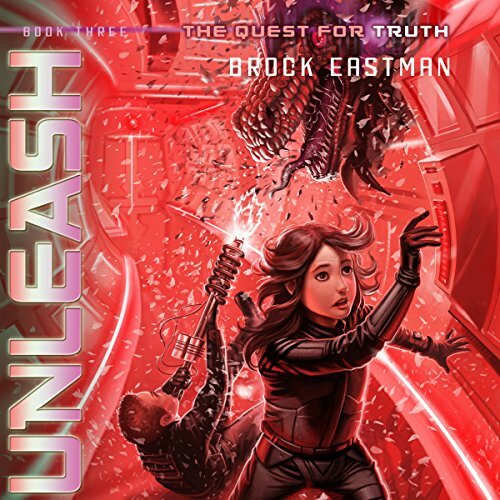 As a newly designated guide, sworn to protect the children of Earth, she's desperate to get him back. 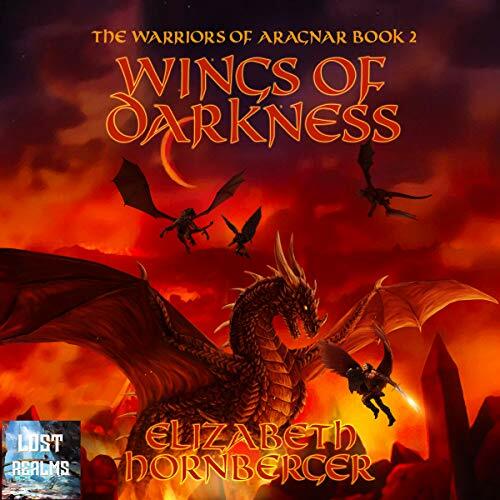 Elle teams up with the winged warriors from Fiori to save him...but JJ isn't the only one in danger. What will Elle need to sacrifice to bring her brother home? Suit up! Jump into hyper flight with the four Wikk kids! Forced into a high stakes hunt for their missing parents by the sinister Cpt. Vedrik, the siblings' only hope is their parents' Archeos e-journal. Can Tiffany decipher the clues within it? As time runs out, it's all up to Oliver and his Federation training to fly the Phoenix and protect his crew. Dive into the secret, ancient, powerful world of two New Orleans families, the Deschanels and the Sullivans. 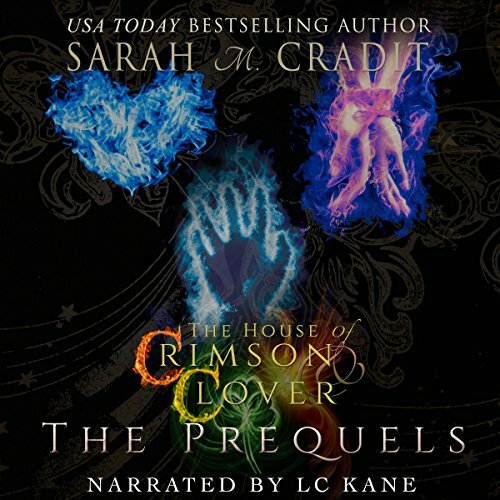 From USA Today best-selling paranormal author Sarah M. Cradit comes The House of Crimson & Clover: The Prequels, which includes the two prequel stories and a bonus short of the best-selling witches family saga, The House of Crimson & Clover.